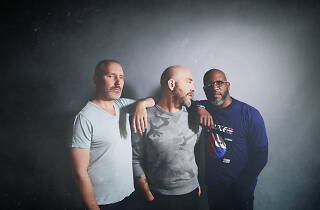 After the departure of longtime pianist Ethan Iverson (and the addition of pianist Orrin Evans), jazz trio the Bad Plus readjusted its course once again with Never Stop II, a sequel to the group's first album of original music. 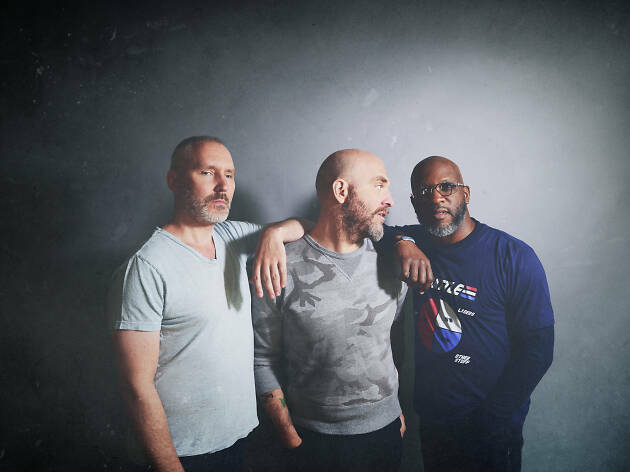 Still, the Bad Plus is best known for its quirky covers of pop and rock songs, so expect at least a few indie rock anthems (Yeah Yeah Yeah's "Maps") and '80s pop hits (Tears of Fears' "Everybody Want to Rule the World"). Guitarist Kurt Rosenwinkel joins the the Bad Plus for its latest stop at Symphony Center, accompanied by an opening set from vocalist José James who will perform a tribute to R&B legend Bill Withers.